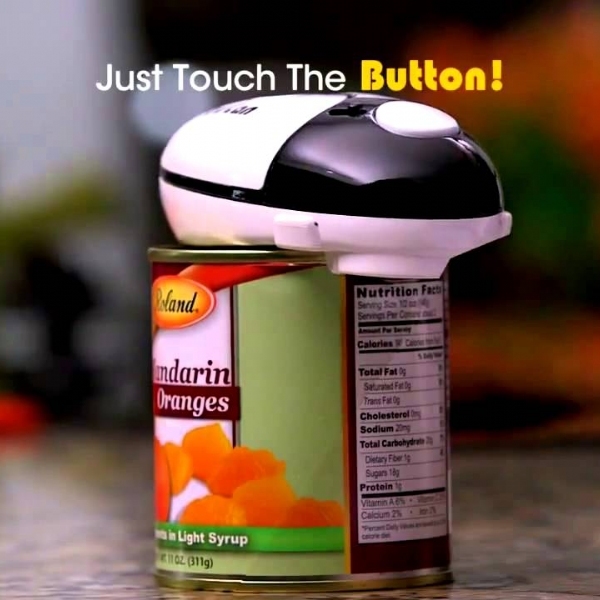 Toucan The world&apos;s easiest hands-free, automatic can opener as seen on TV! It worked great when I first got it and used it. Then all of a sudden it wouldn&apos;t continue it&apos;s circle. so I don&apos;t use it anymore. It didn&apos;t stay doing what it was supposed to do. It doesn&apos;t work very well. Have to hold it down and spin it quite a few rounds. It cuts the outside of the can instead of the normal inside cut. I absolutely love my Toucan can Opener so much that I am going to get my two daughters one for Christmas . Didn&apos;t like it purchased a gizmo instead. On off button kept getting stuck when I went to turn it off. Magnet to pull lid off kept coming off of gadget and being stuck to can. I use the Toucan can opener almost everyday. It work great! I have a problem with one of my hands and this is a great help opening can. Better than having to get product with the pop top type lids. Those are can be extremely dangerous. I will buy another when this one dies.